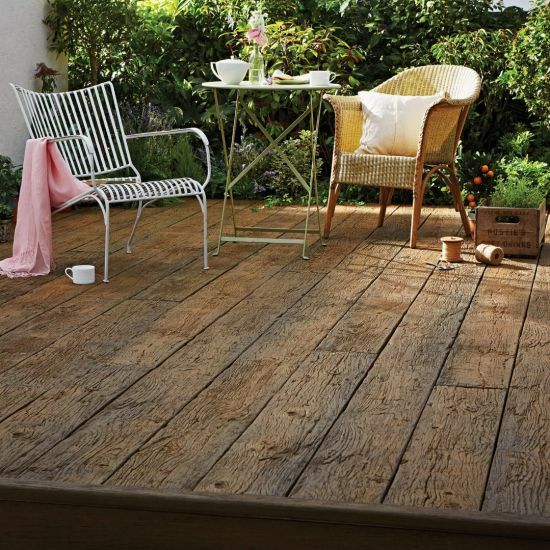 Millboard specialise in composite decking and are leaders in the category. 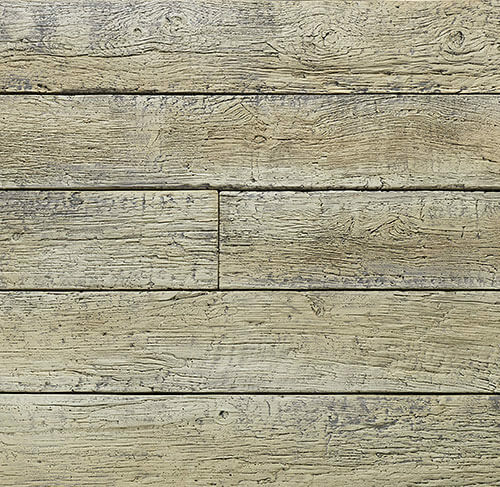 Moulding their planks to selected timbers, and hand-coloured for an authentic finish. 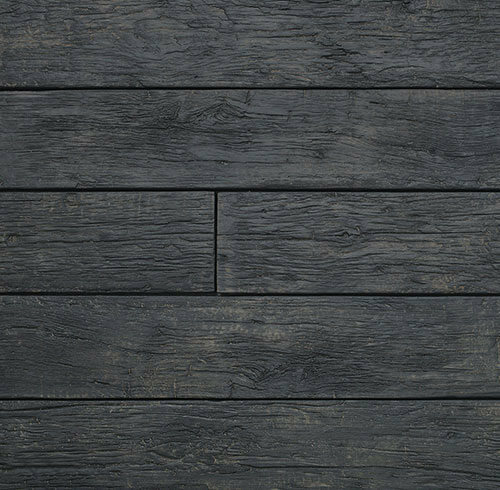 Millboard’s design is exceptional and unlike real wood it does not rot, retains a high slip-resistance and requires little maintenance. 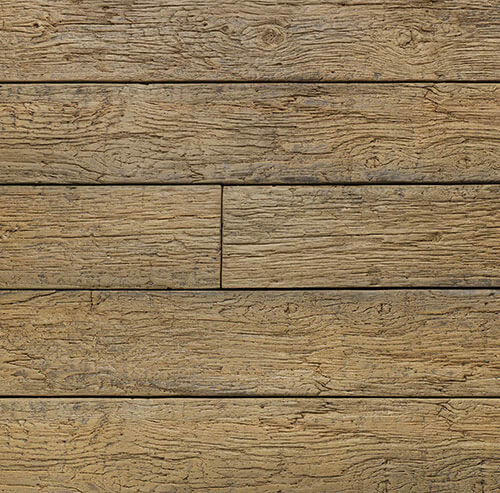 The Weathered Oak range takes a moulding from 100-year-old reclaimed oak timbers. Tone sensitive to the era, the finish details an instant worn design, which will retain its natural beauty for decades.